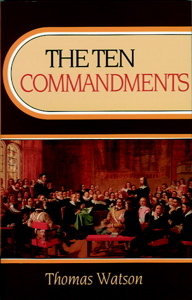 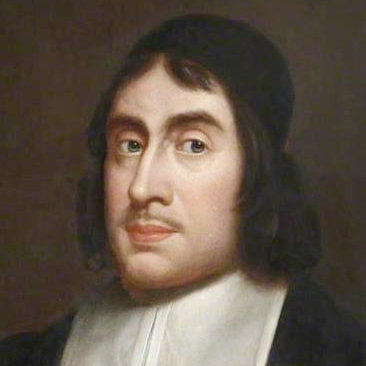 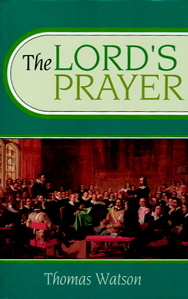 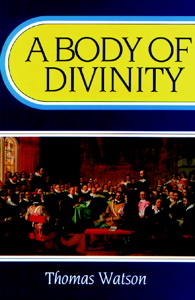 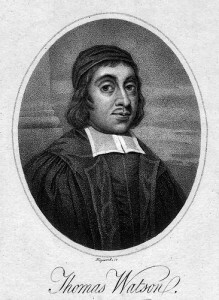 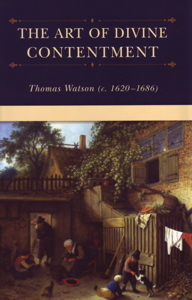 Thomas Watson is no doubt one of the most well-beloved of all of the Puritan authors. 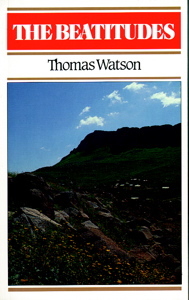 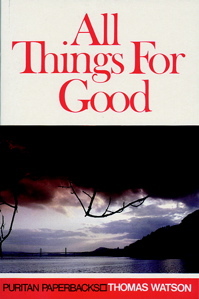 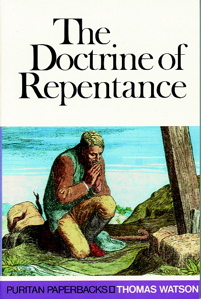 Few better guides have existed in this or any other area of spiritual experience than Thomas Watson. 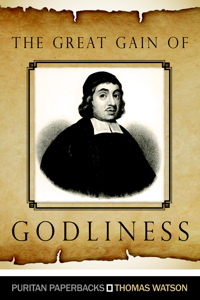 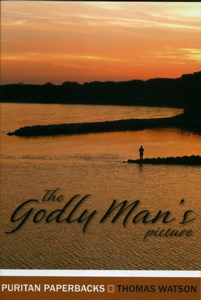 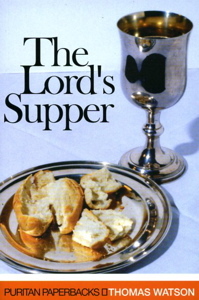 He was a master of both Scripture and the human heart, and wrote with a simplicity and directness that keeps his work fresh and powerful for the twenty-first century.